University Of Port-Harcourt 2018/2019 Post-UTME Screening Time-table Released. See More Details Here. 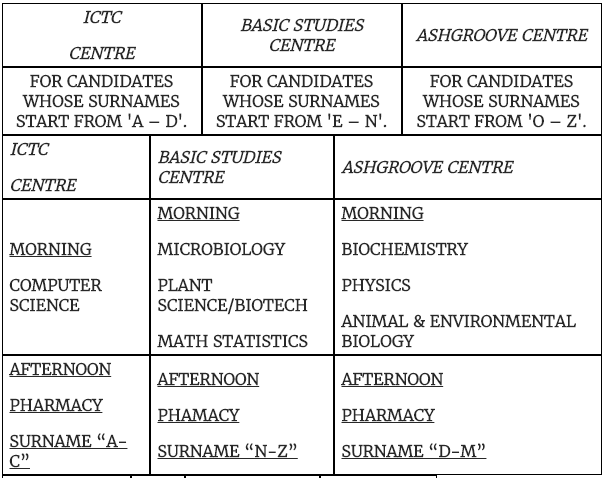 The University Of Port-Harcourt Post-UTME Screening Time-table has been Released for the 2018/2019 academic session. All candidates who applied to the institution are hereby informed. Also See >>> University of Port-Harcourt Postgraduate Admission Form 2018/2019. 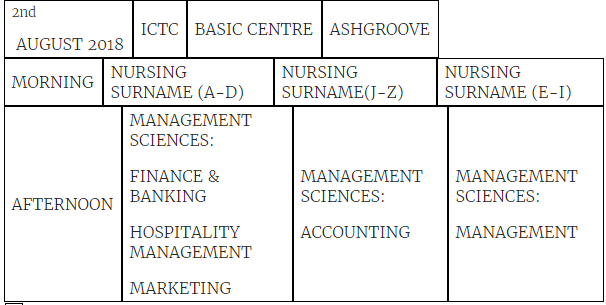 the University of Port-Harcourt has assigned all candidates who applied for the institutions Post-UTME screening to the three centres in the University. This is to help management avoid unnecessary overcrowding and to help candidates minimise confusion.